The Department of Corrections has provided support to state institutions at locations where minimum-security inmates are housed. Inmates have assisted with the maintenance, grounds, basic custodial and some simple remodeling at Sanator in Custer, which was later know as the State Treatment and Rehabilitation (STAR) Academy for juveniles. 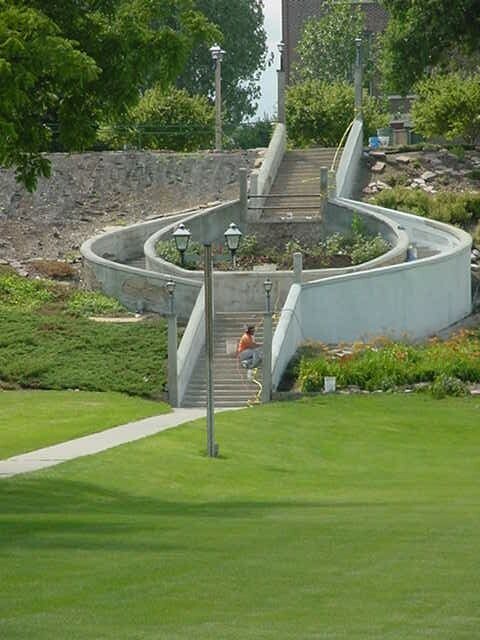 In recent years, inmates have done extensive amounts of work at the South Dakota Veteranâ€™s Home (SDVH) in Hot Springs, the South Dakota Developmental Center (SDDC) at Redfield, the School for the Deaf and Hearing Impaired (SDSD) and, the Human Services Center (HSC) at Yankton. At the SDDC and HSC, there are more than 130 inmates that perform support functions daily, seven days a week and 365 days a year. Many of these inmates work in the laundry, kitchen, and physical plants or do custodial duties essential to operate of these facilities. The inmates at these facilities save the taxpayers and the families of those confined to these facilities over $1.5 million annually. These inmates provide over 170,000 of work in an average year to the two facilities. 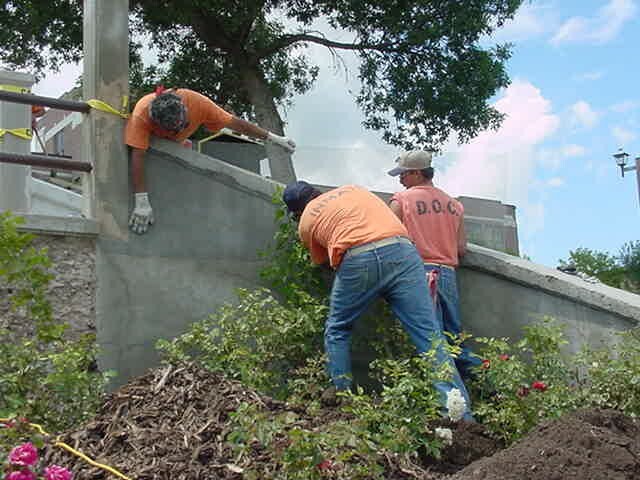 Inmates perform work at Black Hills State University.